Fear is a four letter word. Some fear can be healthy however most fear is not. Fear can weigh us down, get us off course from our purpose, and keep us stuck in a place of non-movement. 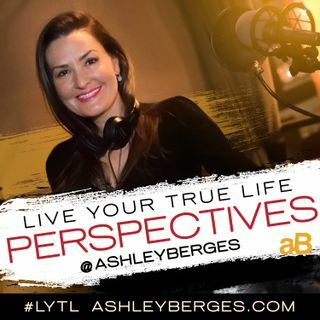 Listen to #LYTLPerspectives, find out who is providing the imagery and content that is maximizing your fear factor. Get the techniques you need to offset fear and recenter your life!